Well it is no doubt that television personality gain popularity. But along with popularity they also earn huge amounts of money. In today’s world there seems to be no difference between the big screen and television. Television actors have established themselves year after year as stars. Here are some of the television personalities that are known to be the richest personalities of 2015. 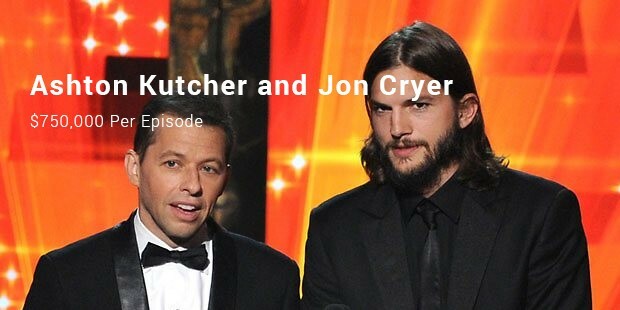 Ashton Kutcher and Jon Cryer are celebrities of Two and a Half Men. The perfect timing of the duo has made this show a hit among the audience. Ashton takes $750,000 per episode. On the other hand, Jon Cryer has been taking $600,000 per episode. 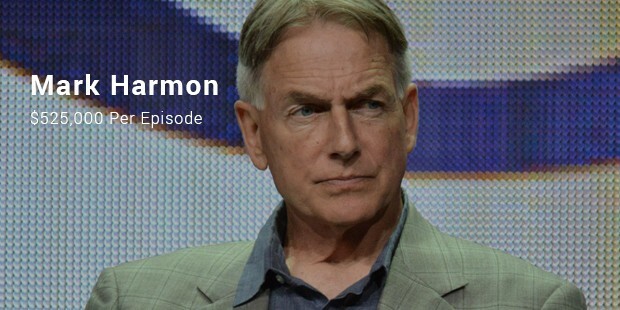 Mark Harmon plays the character of Detective Gibbs on the CBS crime drama NCIS. 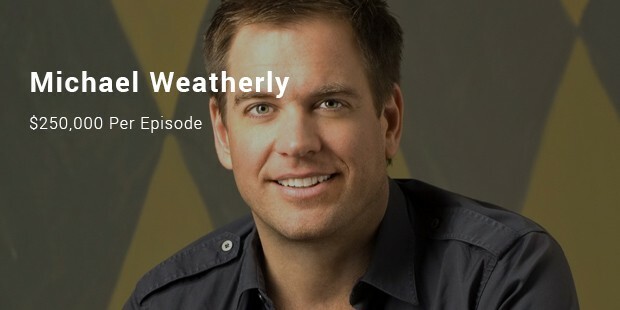 His excellent performance in the show has led him to earn huge amount. Mark receives $525,000 per episode. Mariska Hargitay is known for the extraordinary performance in NBC crime drama Law and order. Since the first season Mariska played the lead role of Olivia Benson leaving a mark in the minds of people. She receives $500,000 per episode. Grey Anatomy is one of the famous television series that rues the hearts of people. Its lead Ellen and Patrick are considered to be the loveliest couples of television industry ever. This couple plays the lead role in the medical drama and gets a whopping $350,000 from this show. 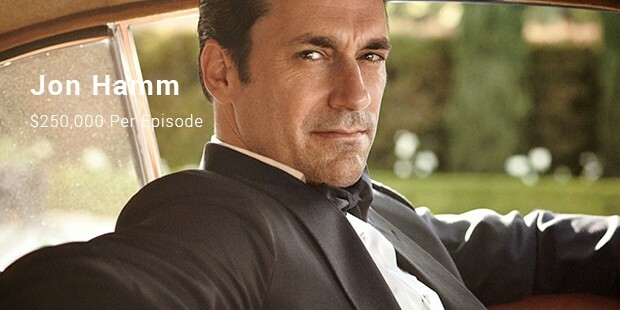 Jon Hamm is a magnificent actor of television with extraordinary skills. This period drama has seen up to seven seasons. Jon was also awarded the Best Drama Actor for his role in the show. He gets $250,000 per episode.